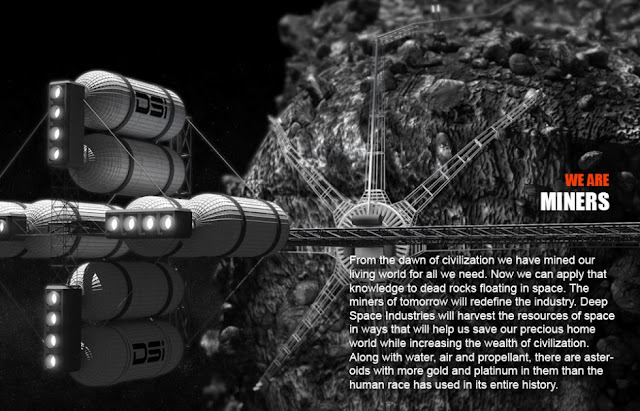 This entry was posted in Blue Origin on January 23, 2013 by FriendlyHelper. This entry was posted in Asteroids, Characters, Planetary Rsrcs on January 21, 2013 by FriendlyHelper. 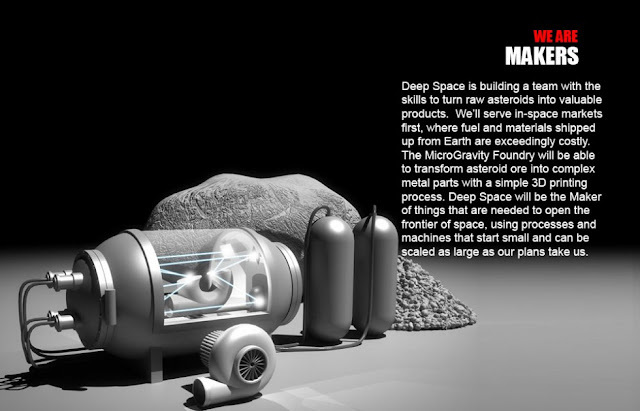 This entry was posted in Photography on January 21, 2013 by FriendlyHelper. 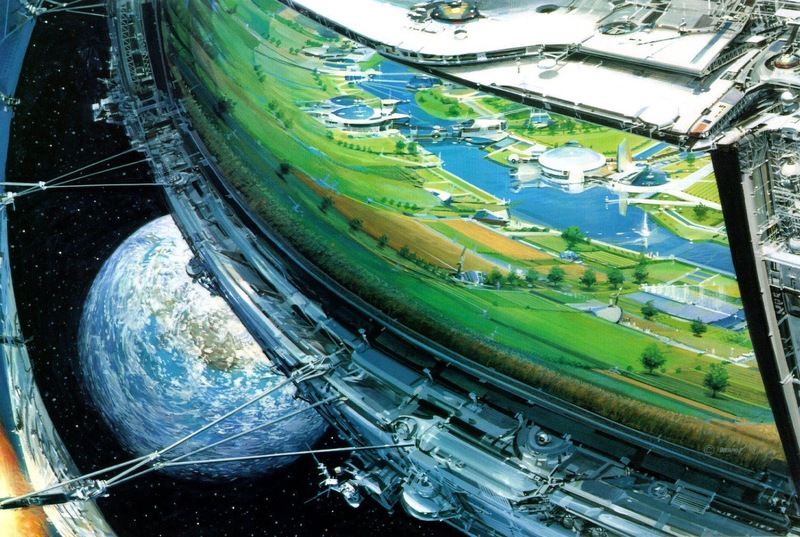 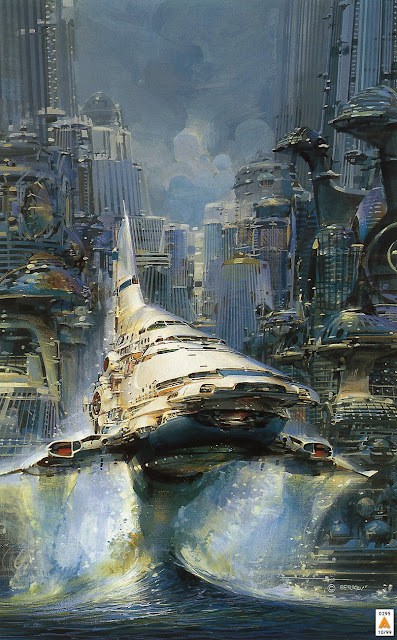 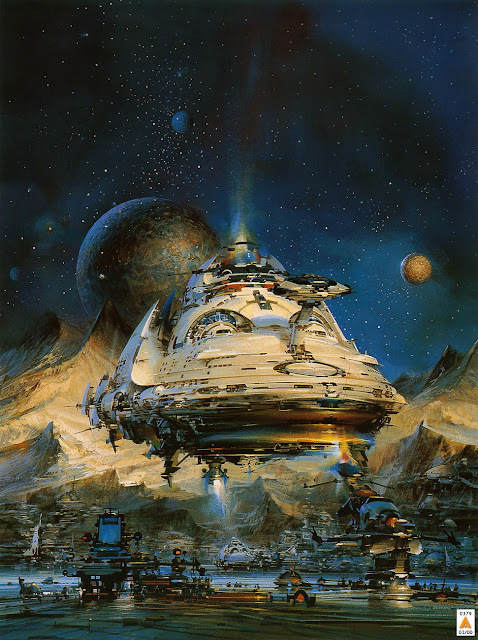 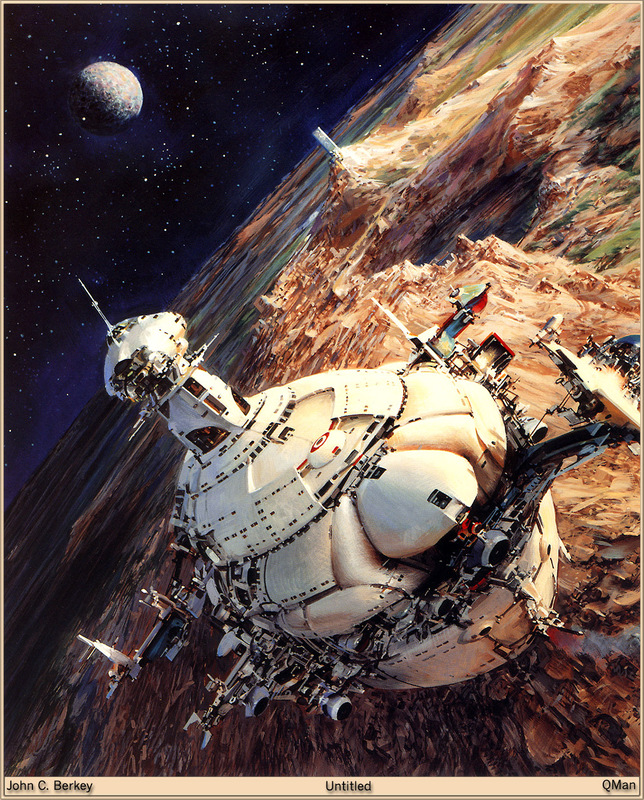 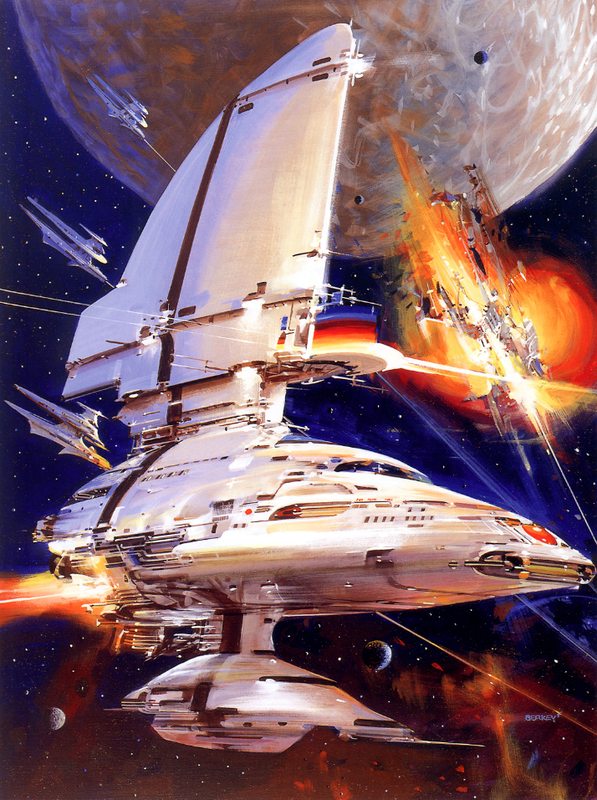 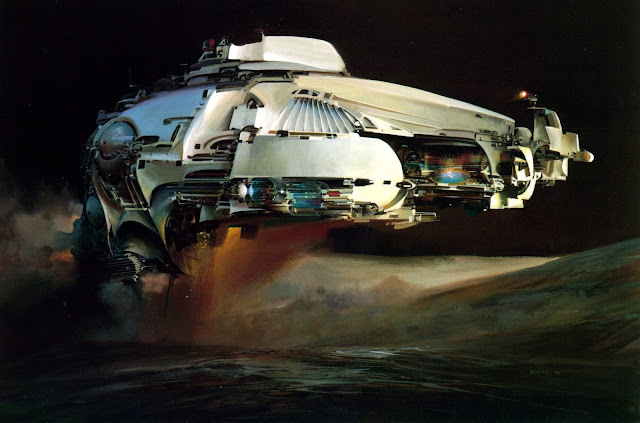 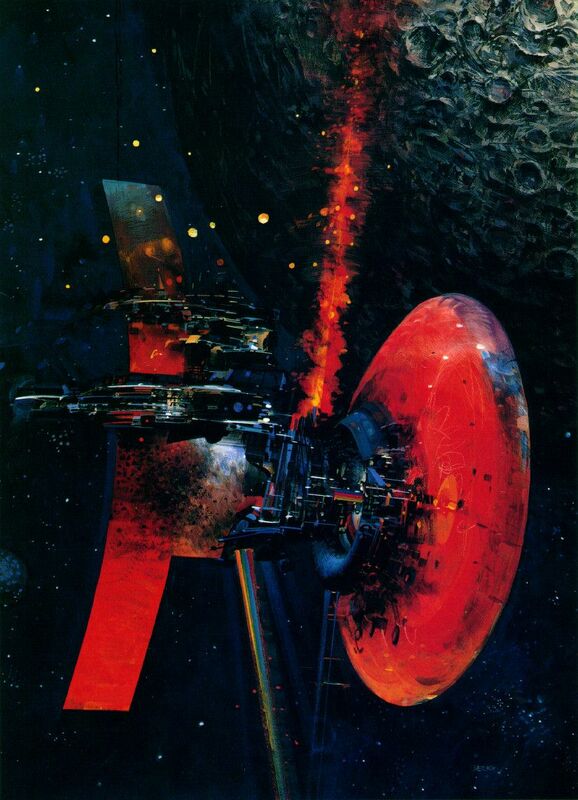 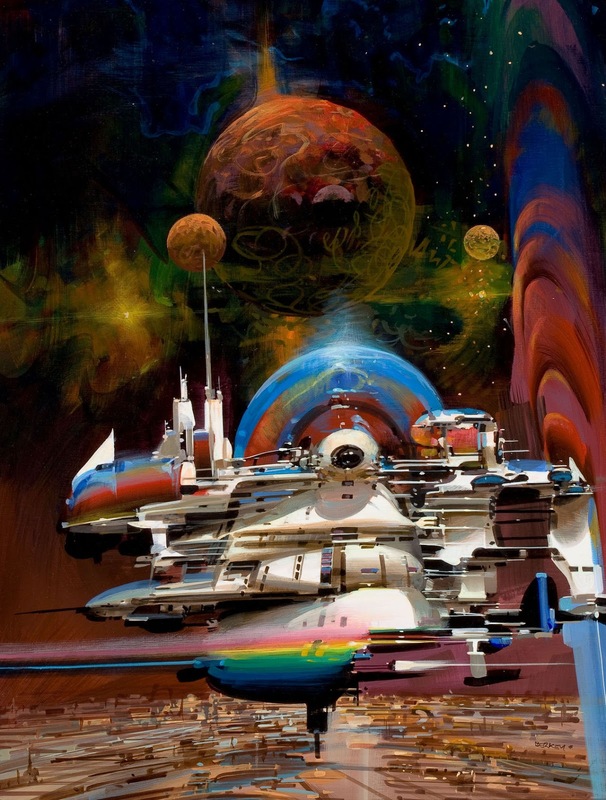 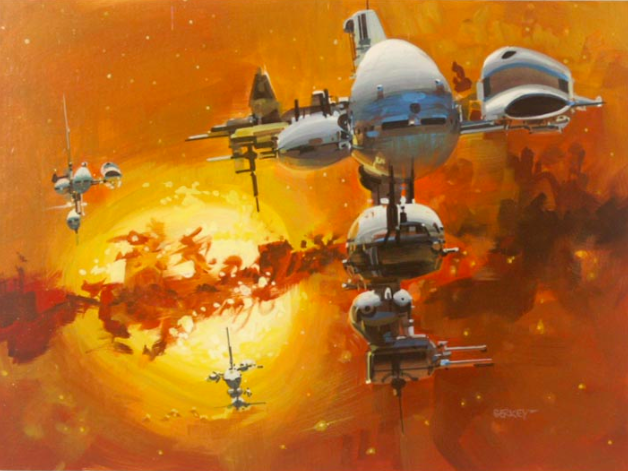 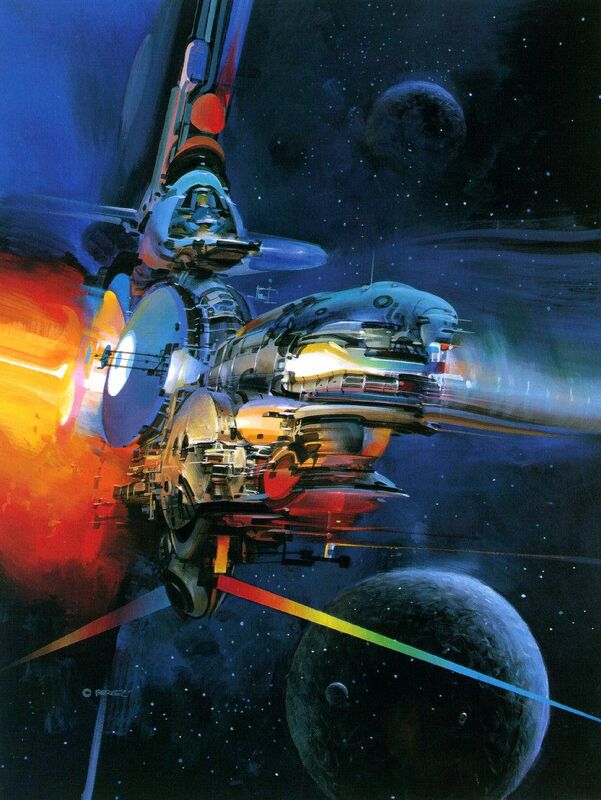 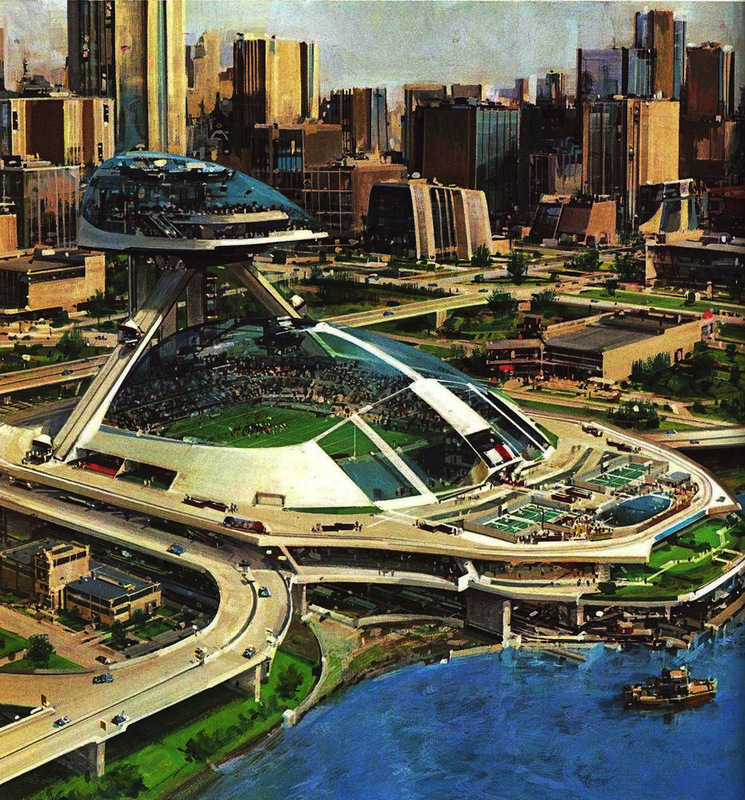 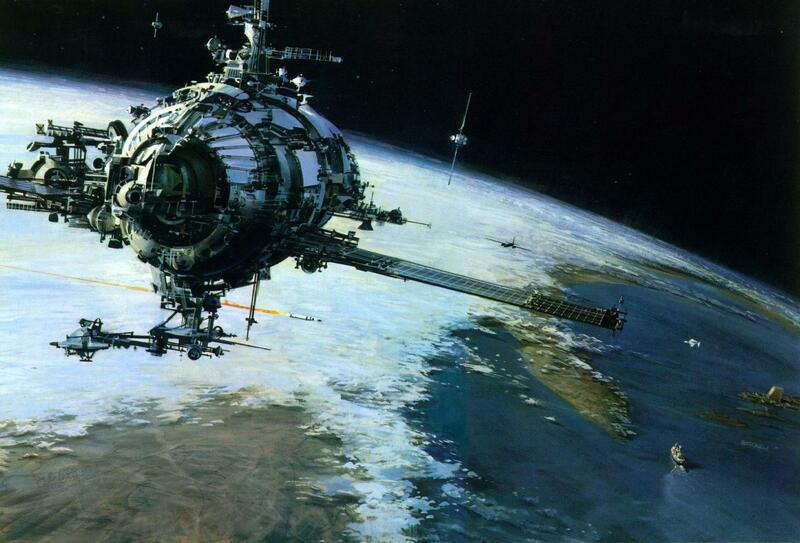 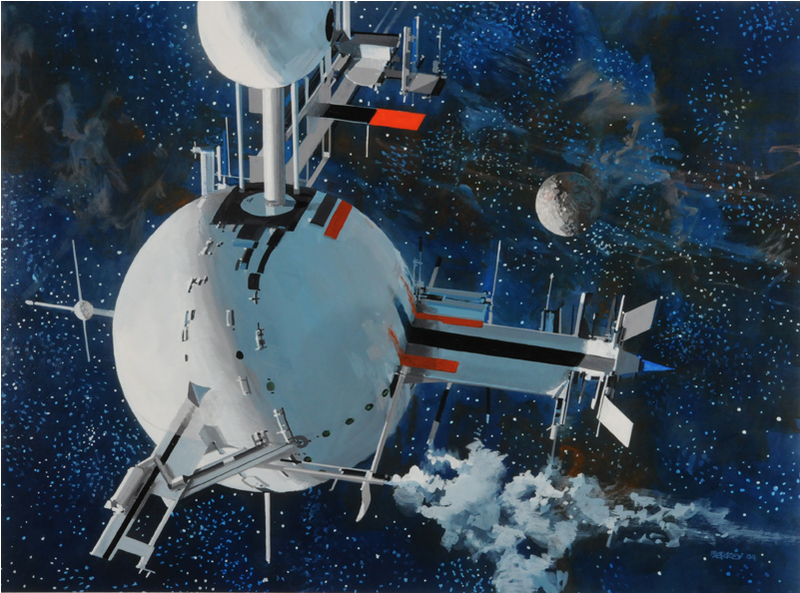 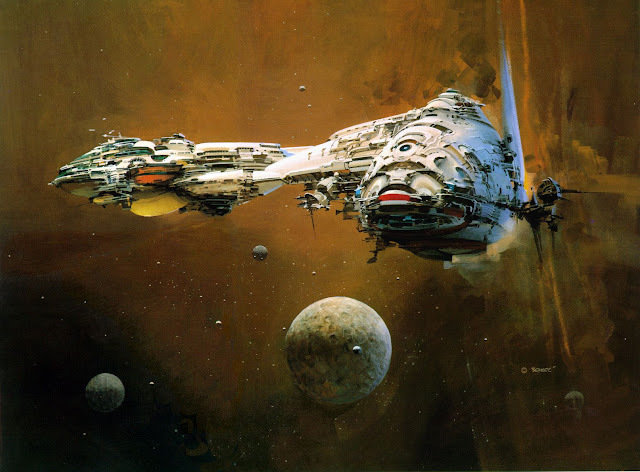 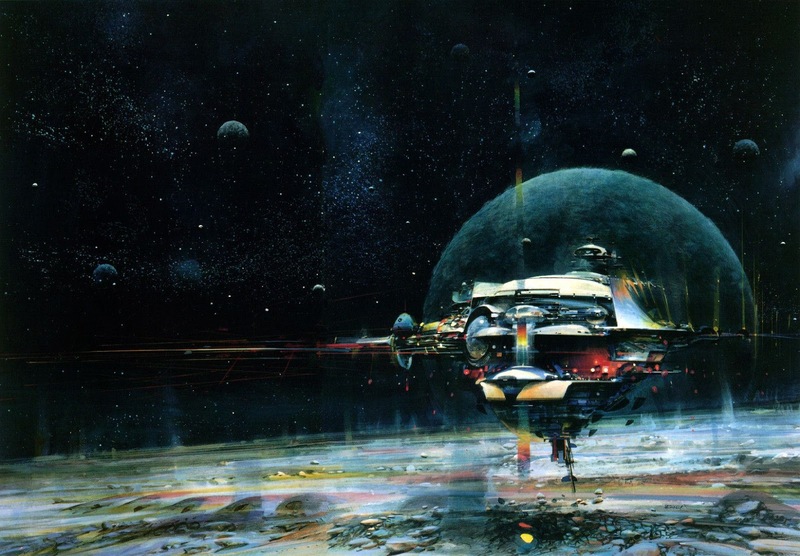 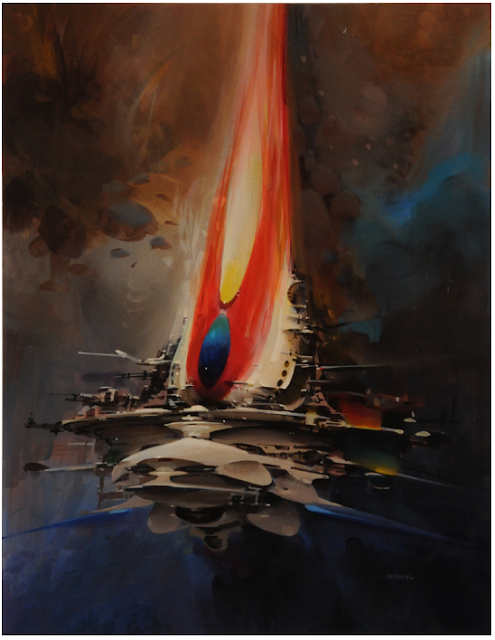 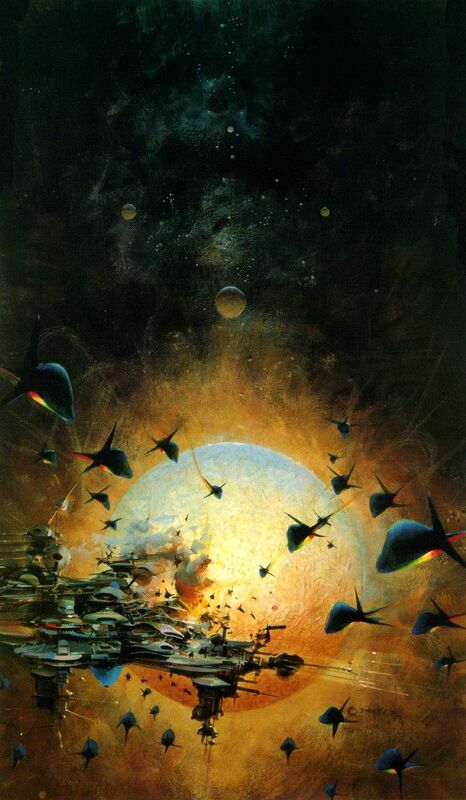 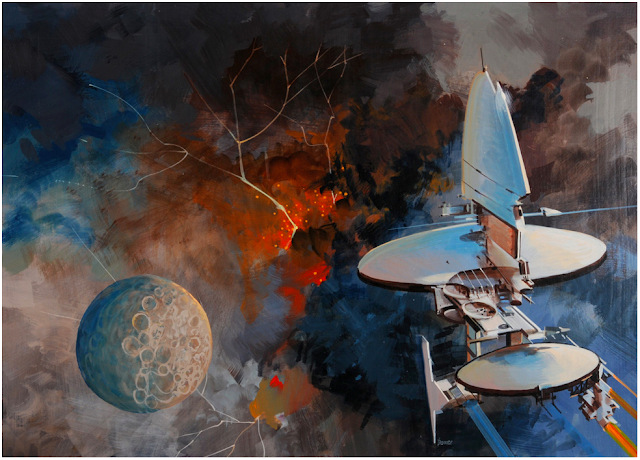 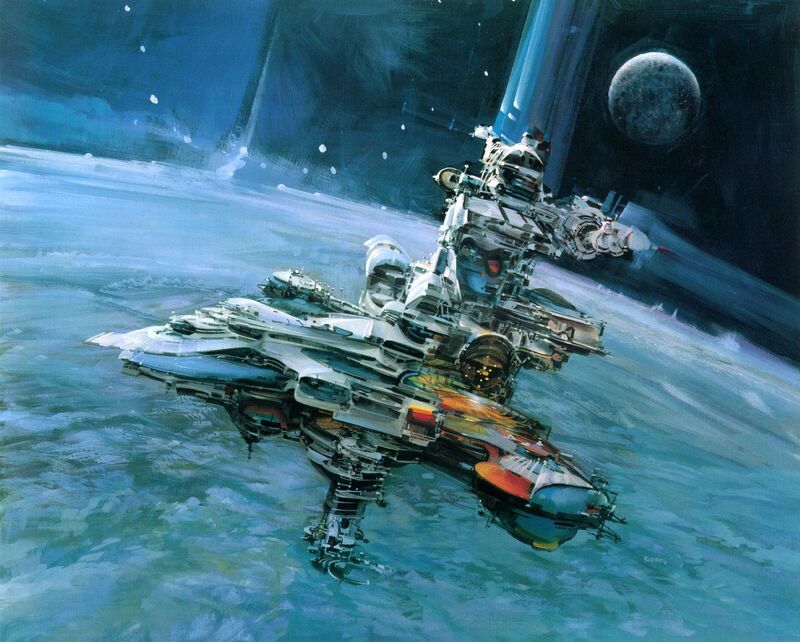 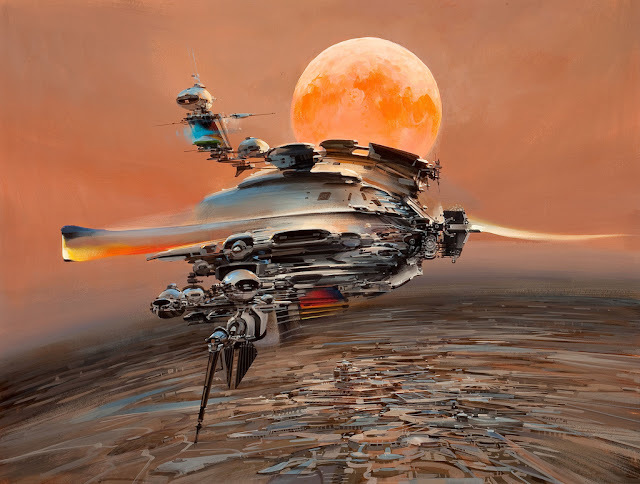 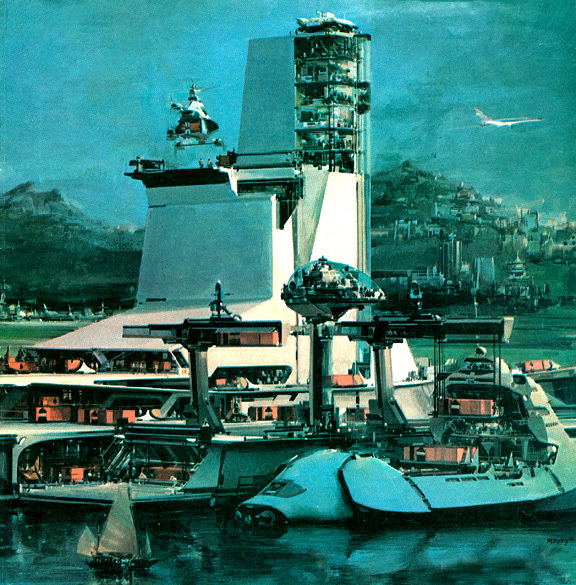 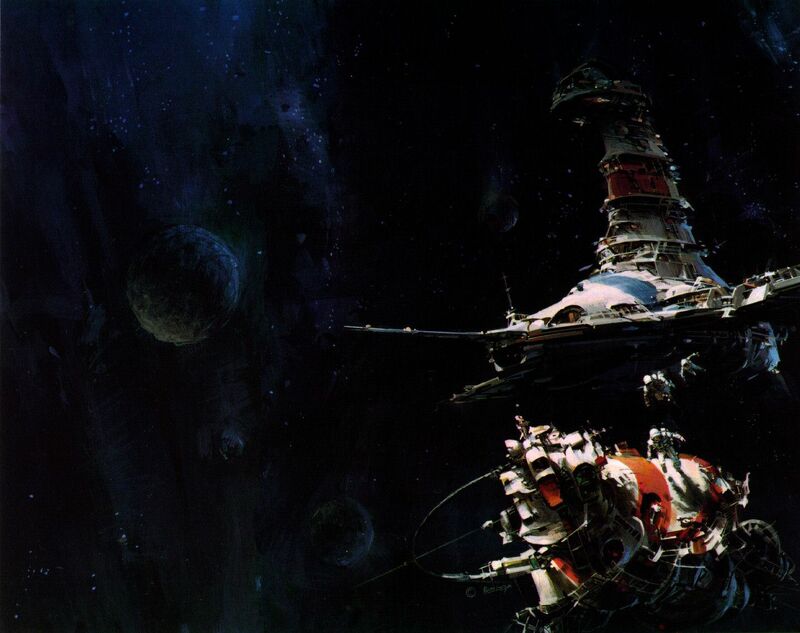 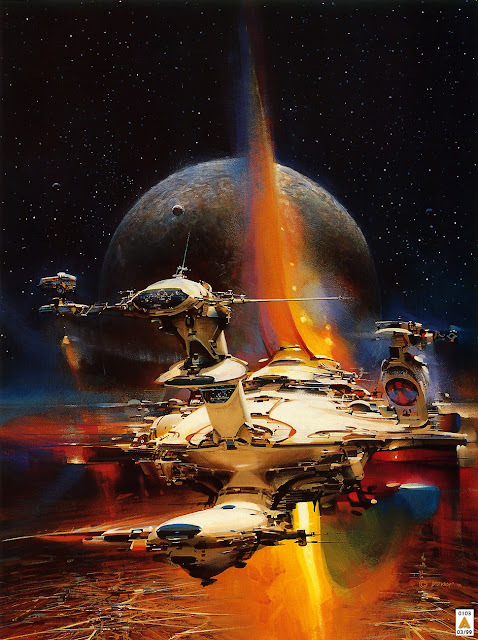 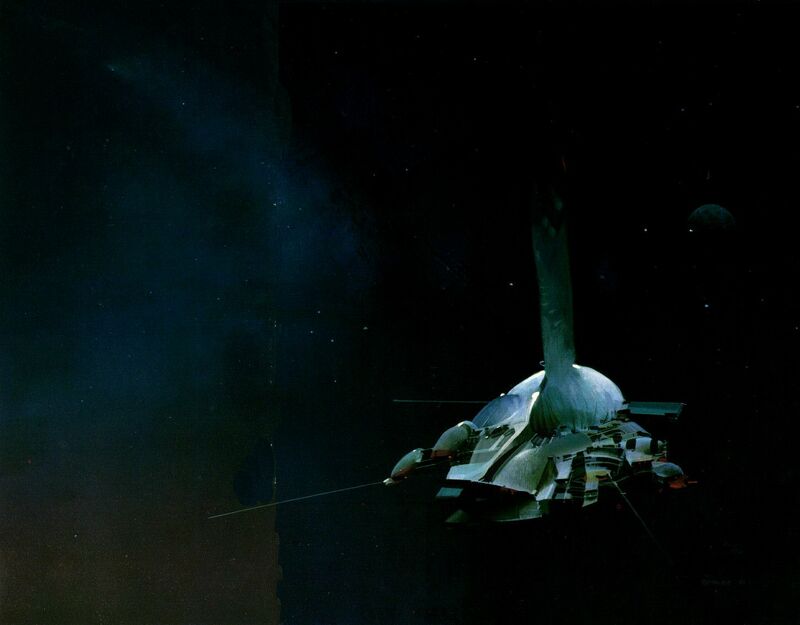 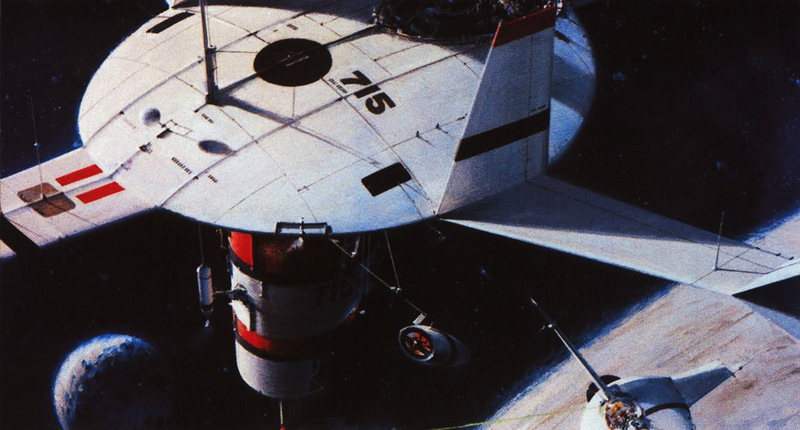 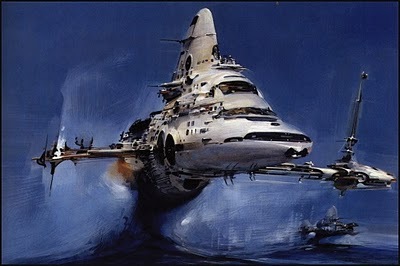 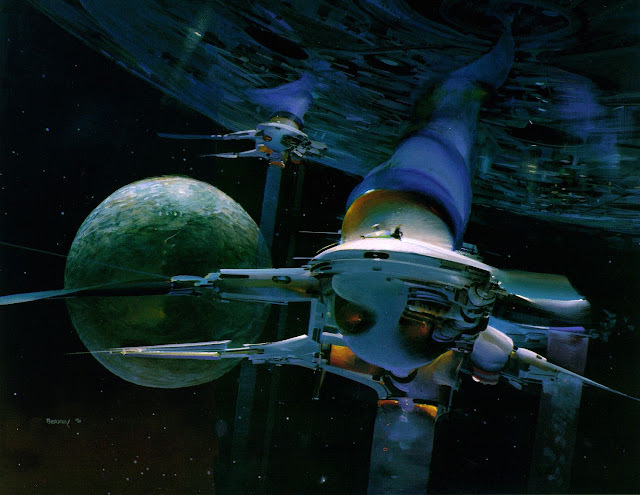 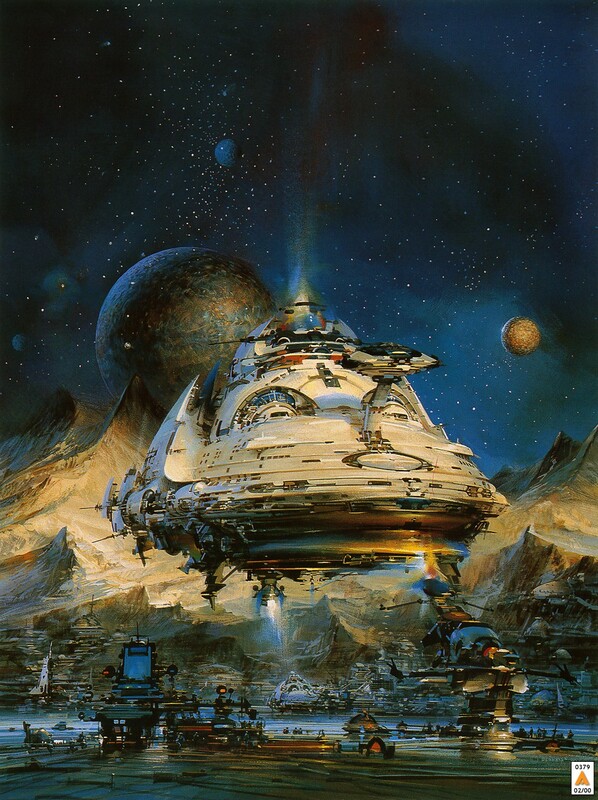 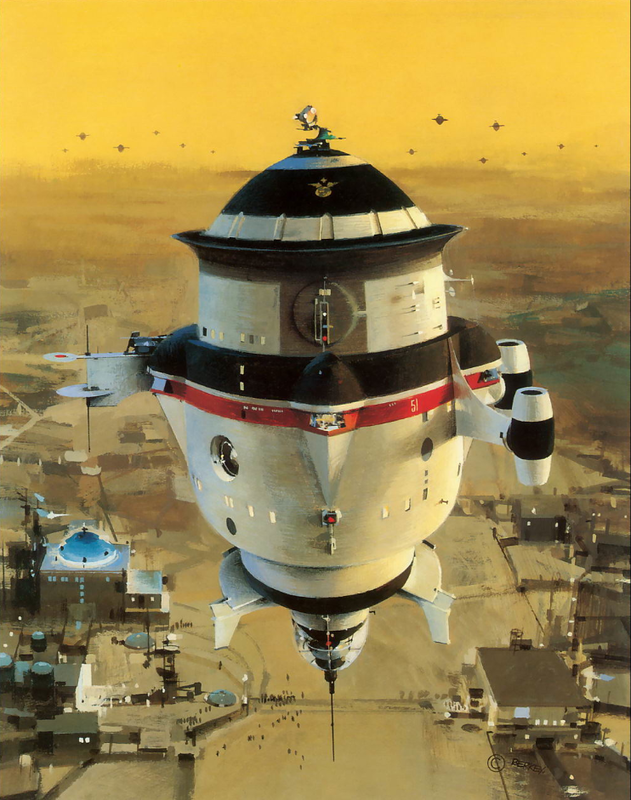 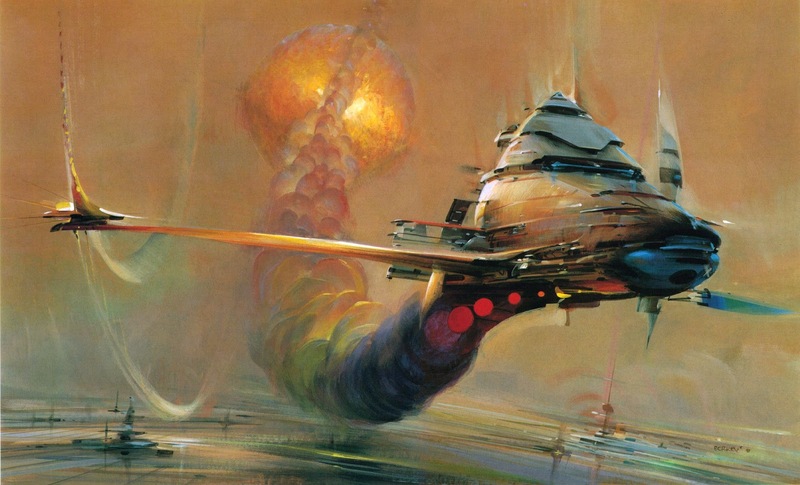 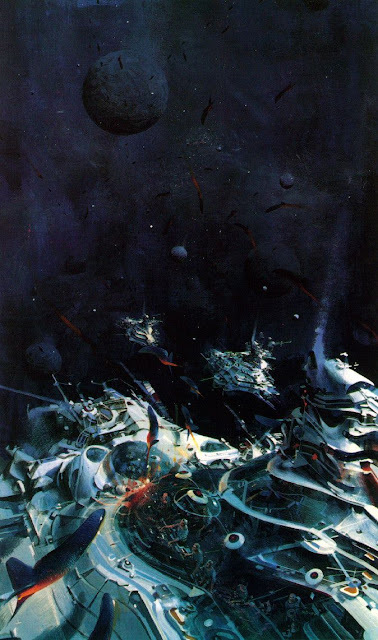 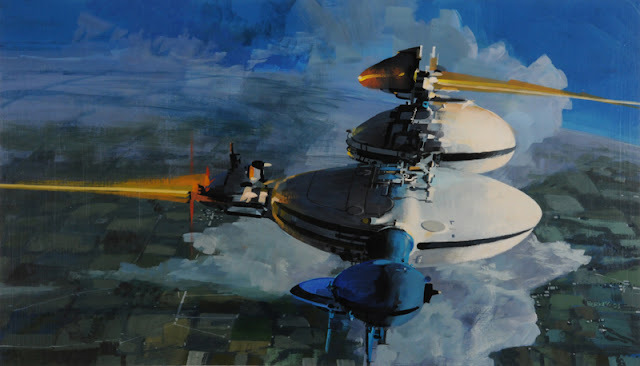 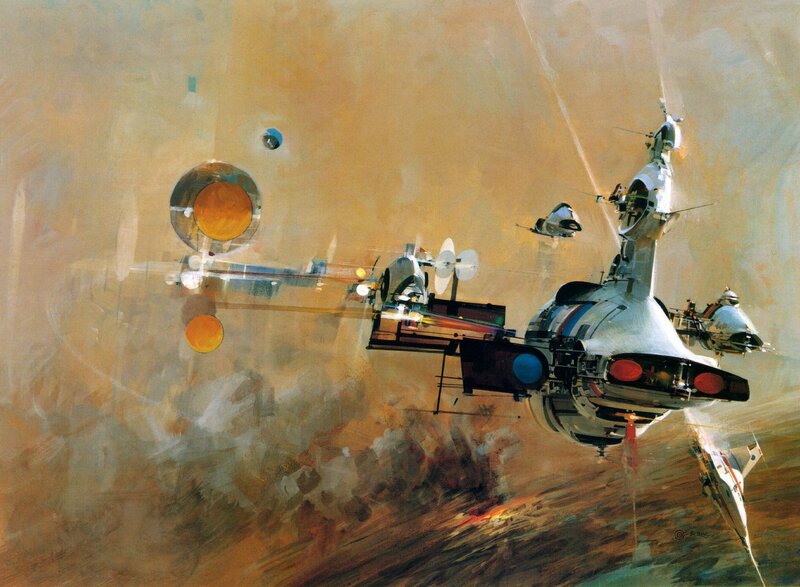 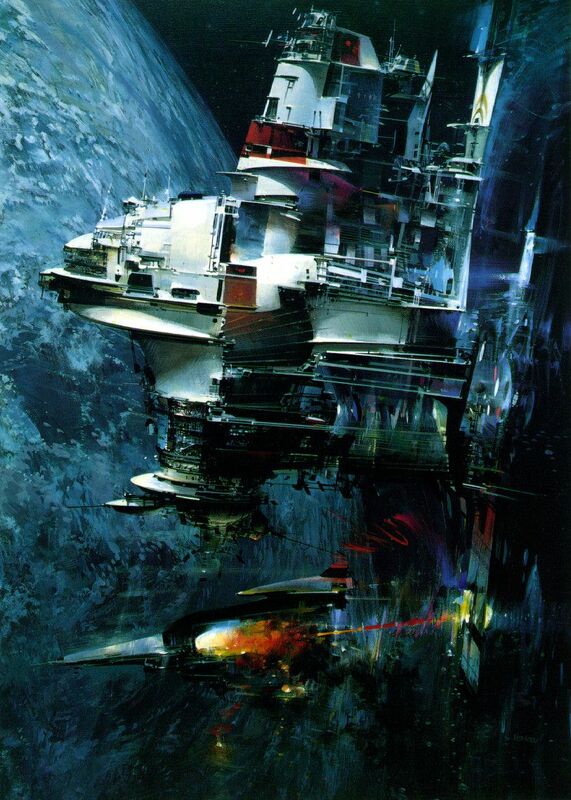 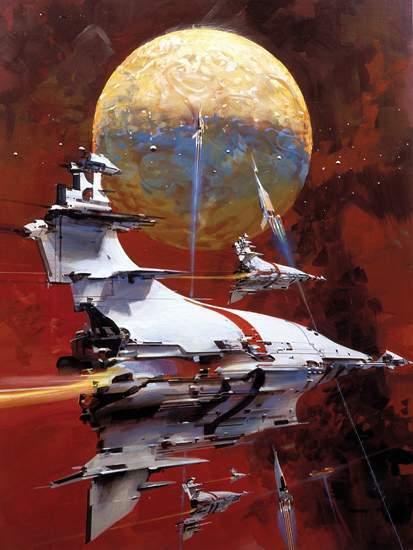 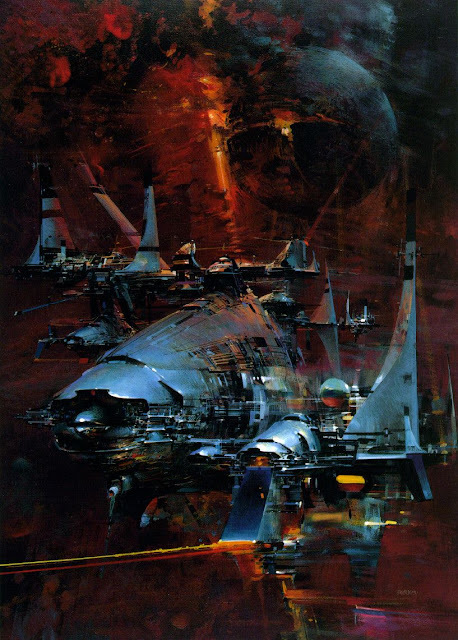 This entry was posted in John Berkey, Painting on January 16, 2013 by FriendlyHelper. 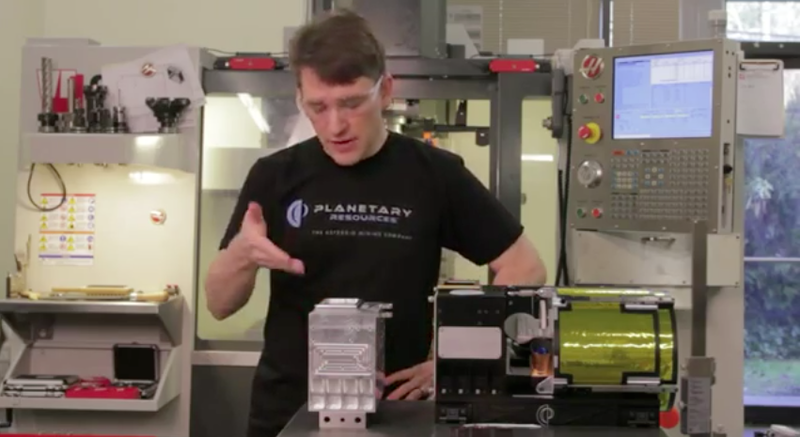 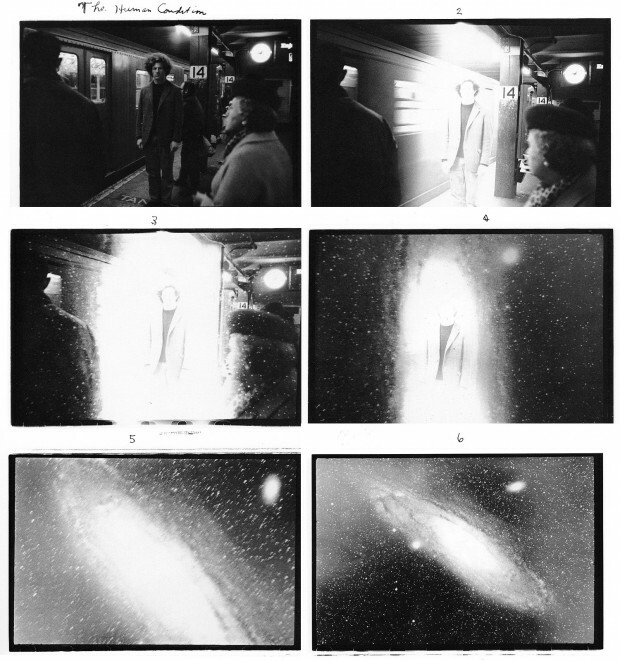 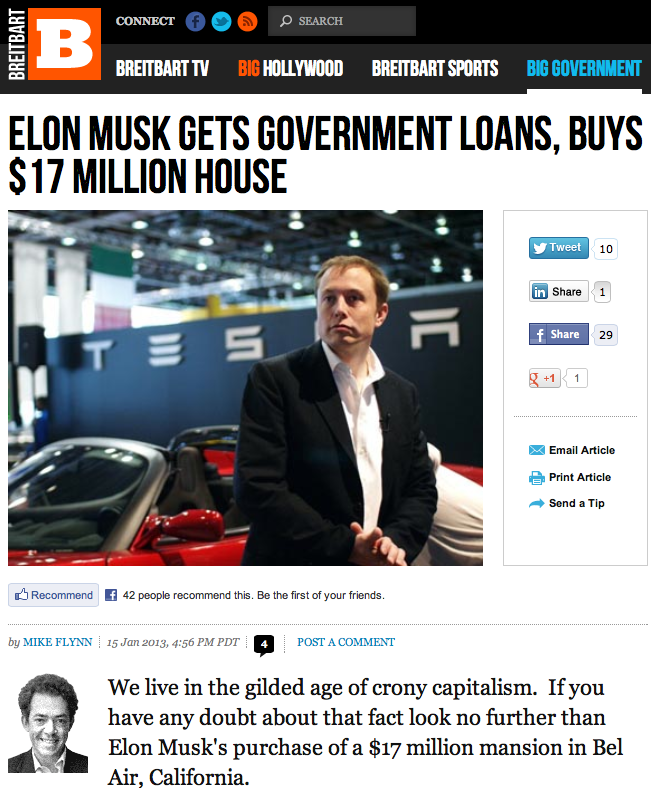 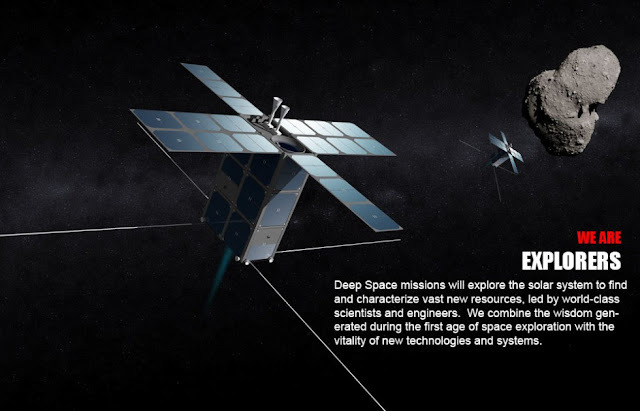 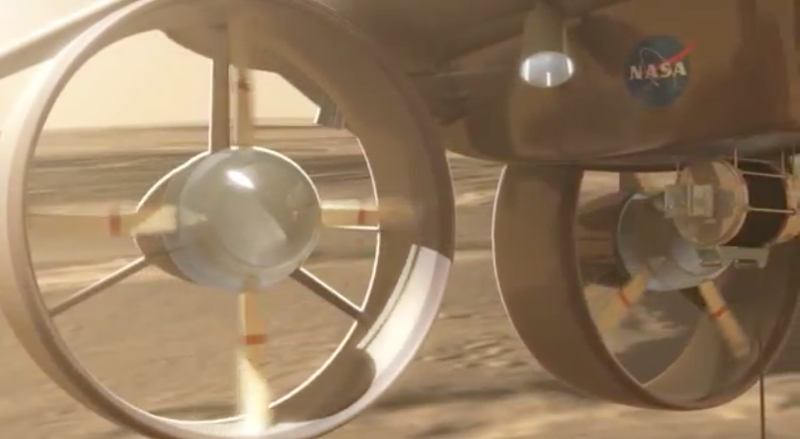 This entry was posted in Elon Musk, SpaceX on January 16, 2013 by FriendlyHelper. Lissa Treiman "The Magical Space Adventures of Shaw and David"
This entry was posted in Humor, Illustration on January 15, 2013 by FriendlyHelper. 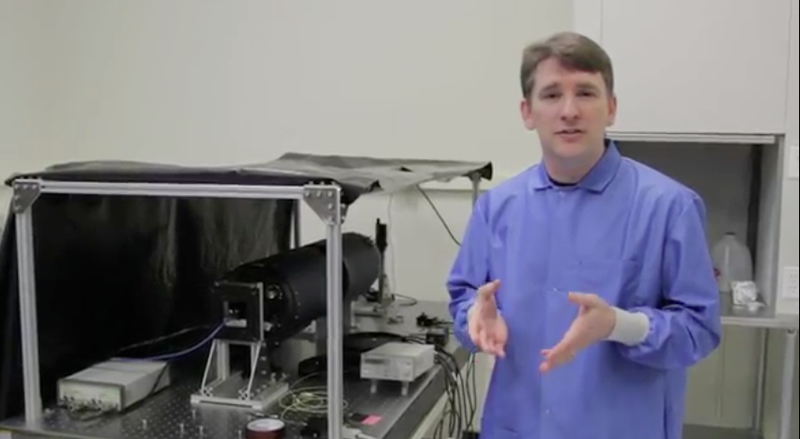 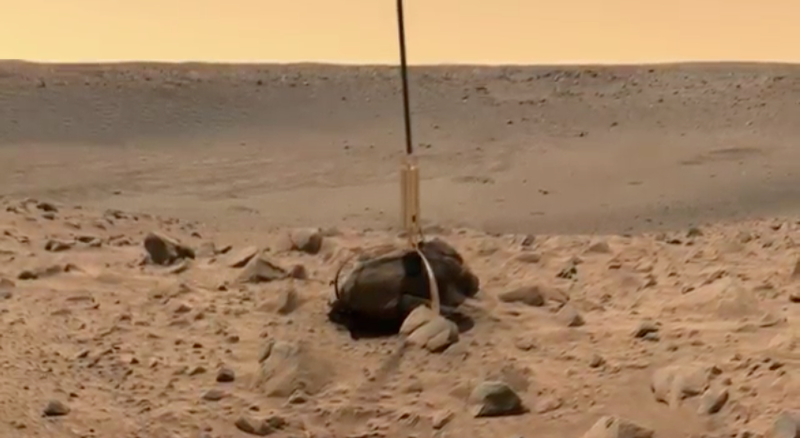 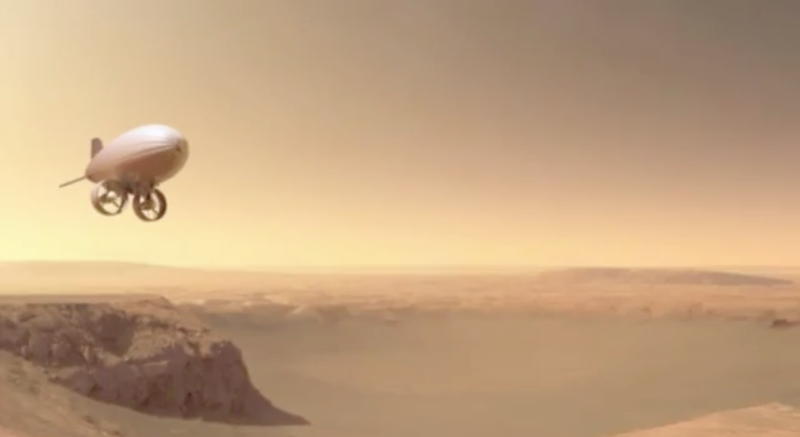 A perfect example of why the first (famous) persons going to Mars should stay there…lol. 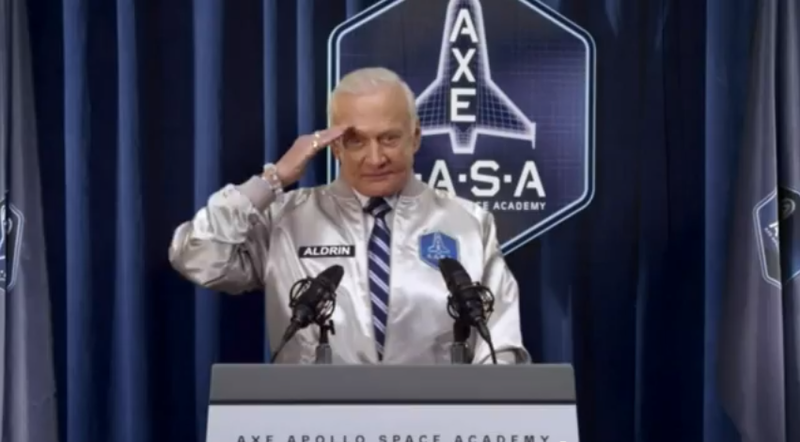 reason saluting a microphone receives a substantial pension – split among three wives – from taxpayers. Thanks. 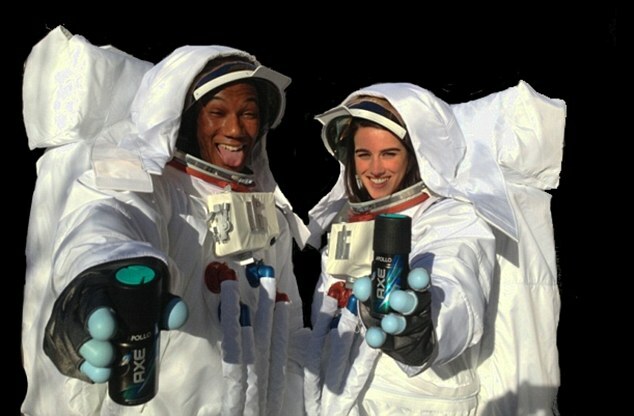 universe…even Axe. 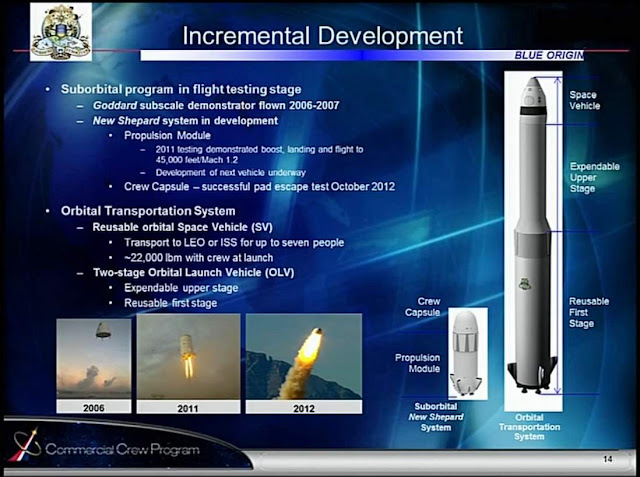 Let’s go already. 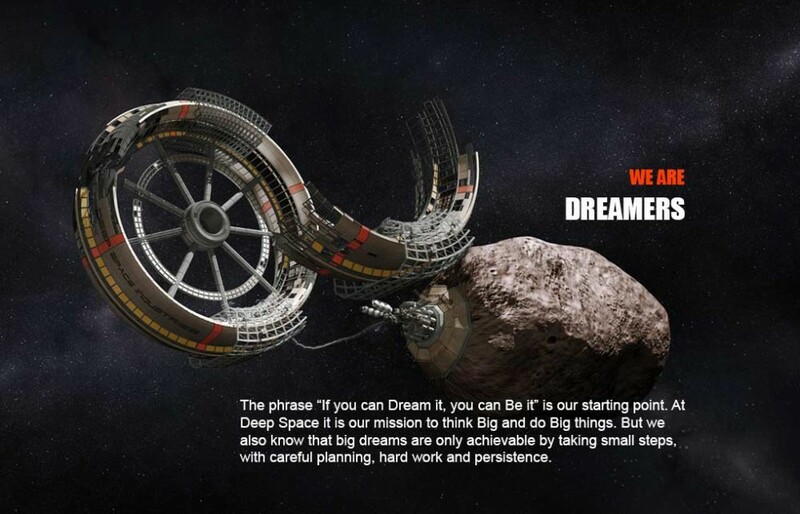 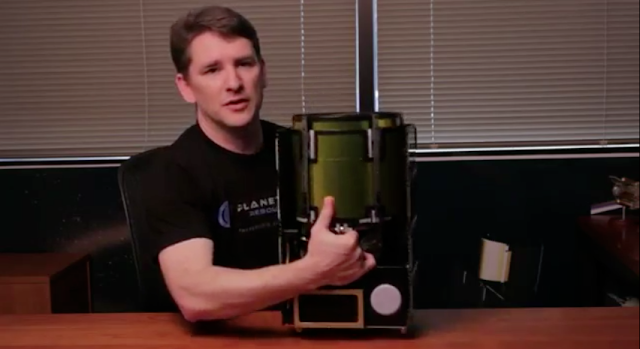 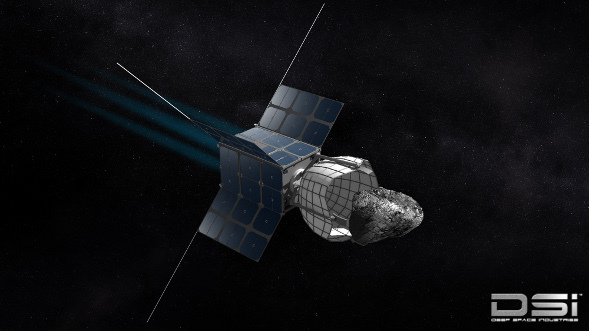 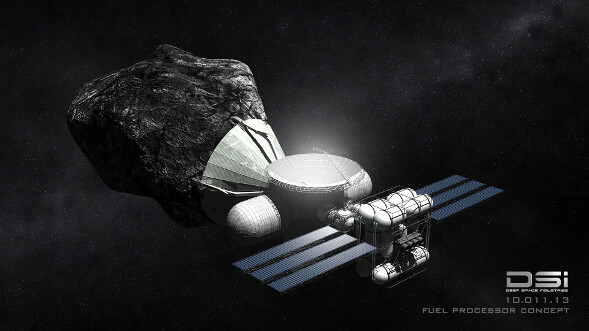 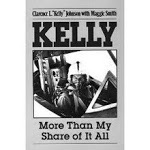 This entry was posted in Advertising Subsidized Space Exploration, Humor on January 15, 2013 by FriendlyHelper. 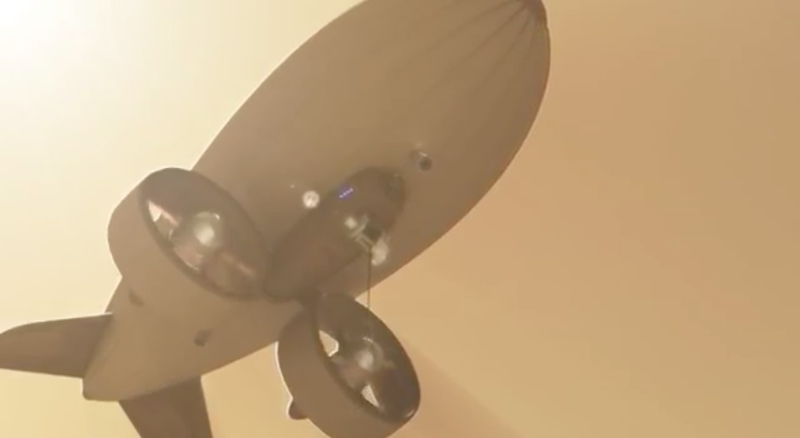 AMA Studios "Airborne Wind Energy"
This entry was posted in AMA Studios on January 14, 2013 by FriendlyHelper. 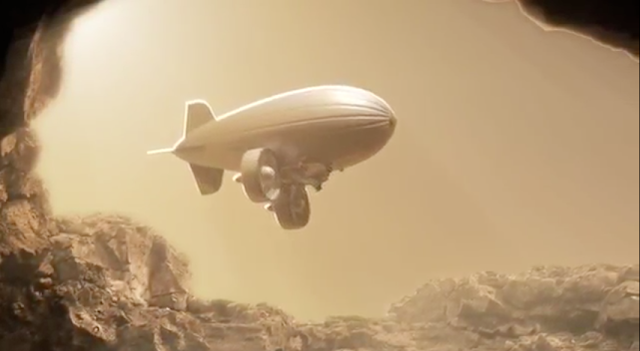 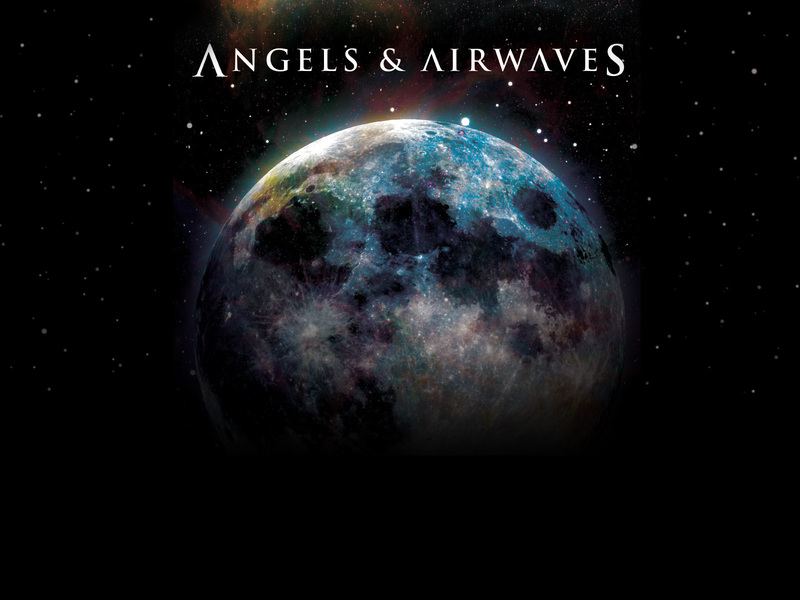 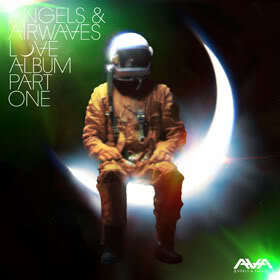 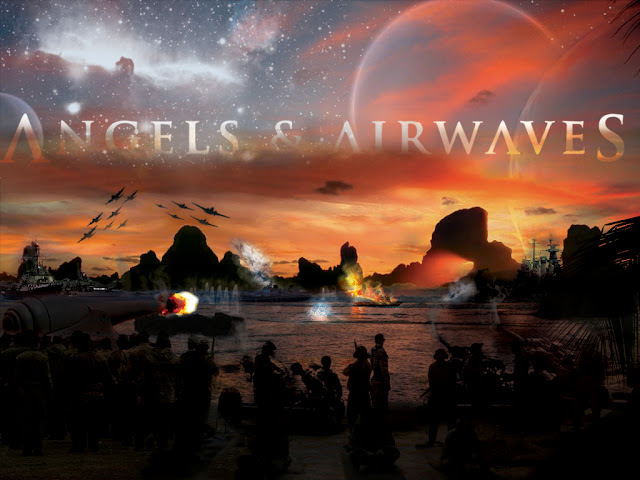 Film: "Love" Sci-Fi Drama Produced and Scored by the Band "Angels & Airwaves"
This entry was posted in Inspirational Vids, Music on January 12, 2013 by FriendlyHelper.